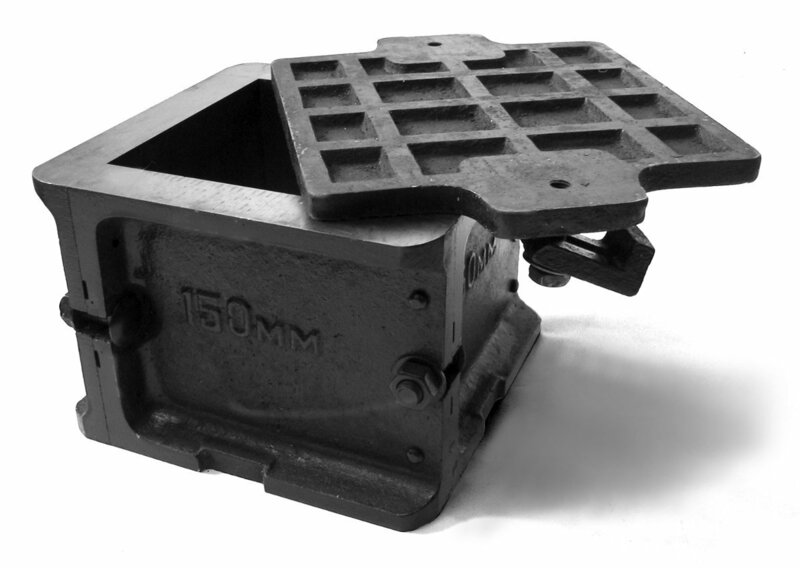 Heavy duty steel four part type with base plate, 4"/100mm and 6"/150mm square. Manufactured from robust heavy duty Polyurethane, this 2-part plastic concrete test mould has a clever design that enables rapid debonding and multiple reuse. 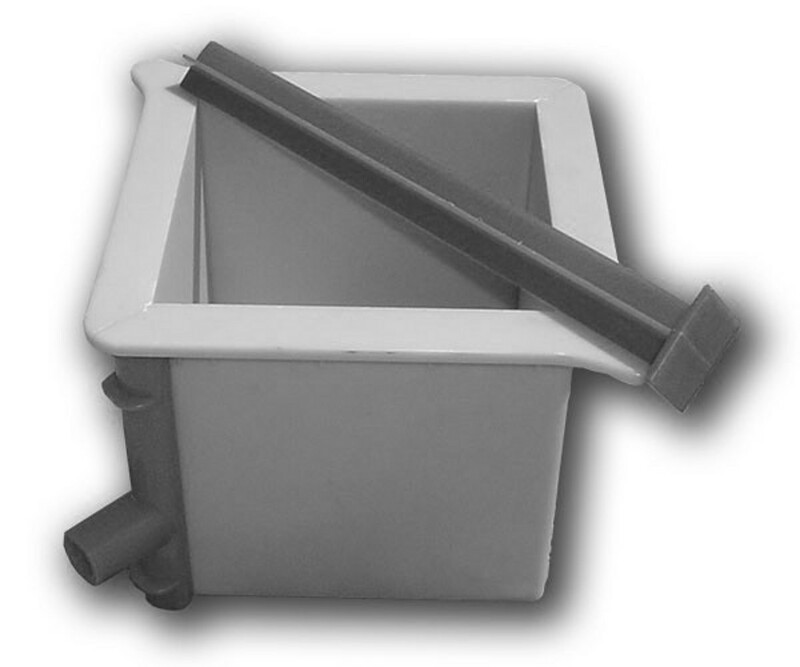 The two parts are clamped together by simply sliding on the corner grips, and it's plastic construction makes it easy to de-bond from the cured concrete by simply sliding the corner grips off. No spanners needed on seized or stiff bolts. Available in 4"/100mm and 6"/150mm. 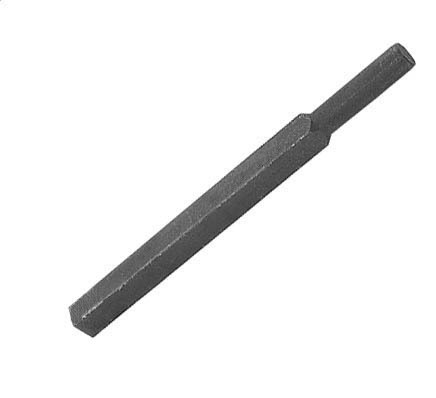 1"/25mm square for use with the above steel and plastic cube moulds. 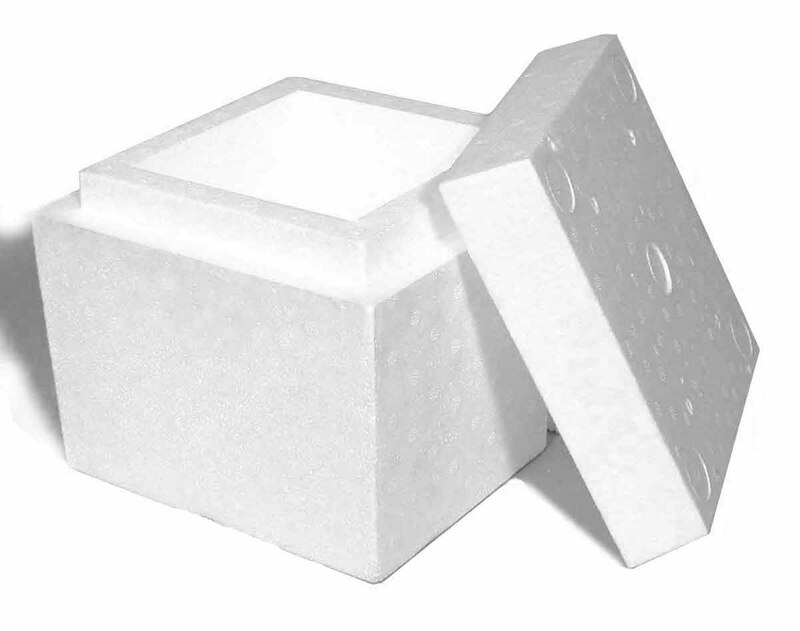 4"/100mm and 6"/150mm Polystyrene Cube Moulds are "one way" utilized only, for one single test, since it must be broken when the specimen is demoulded. - it protects the specimen as a packing during transport. - it is extremely light. - any trouble concerning the cleaning demoulding and maintenance of the mould are eliminated. All Concrete Test Cube Moulds are normal stock items and available for next-day delivery if ordered before 1pm. ...... please phone or e-mail our sales team.